Rosalie Ungar is the author of IN A HEARTBEAT: The Ups & Downs of Life with Atrial Fib. This blog was first published on July 29, 2018. Today’s blog is a letter from a reader in San Francisco. With her permission I have reprinted it for atrial fib patients and their families to share and for readers of IN A HEARTBEAT: The Ups & Downs of Life with Atrial Fib. Mary has accomplished much by being an advocate for herself in managing her atrial fib and partnering with her doctors. Read what she has to say. I just read your inspiring memoir of your struggles with afib and more besides and wanted to share my thoughts. I too have had a difficult journey, much of it very similar to yours, starting with atenolol and ending with the dreaded amiodarone, with all of the ‘ide’ drugs in between that either didn’t work or caused problems with the QT interval or the liver. The warfarin I didn’t mind as much and the ability to test at home makes a huge difference. I now feel very fortunate that my afib was managed quite well by drugs up until a few years ago and the few episodes I had now and then weren’t quite as debilitating. I have to say though that the 10 hour surgery to replace my valves and subsequent recovery was no picnic. I remember the pulmonary edema quite vividly. My hopes for fixing my afib were also dashed when the Maze procedure they performed at the same time did not work. Ablation was my only hope at that point. I also saw another Electro Physiologist from Texas who had a monthly clinic in San Francisco. However, for various reasons, I ended up with my regular EPs at UCSF and I am glad I did. I was told frequently that my particular form of afib (both flutter and fib) was very complex and very challenging to ablate successfully. They were very careful to set my expectations very low…50% was about as high as they would go. So of course it didn’t work and I scheduled another one. In the meantime I had to have my gall bladder out. My second (and final they told me) ablation took place last September and lo and behold I stayed in sinus for 3 months. I finally went off amiodarone in December. I’ve only been on it for 5 years but was very nervous the whole time. I was so glad to read that your ablation has worked for so long. I was told 2 years but I’m hopeful. I retired 3 years ago and have been exercising like a fiend. I can’t do push-ups yet but hope to one day. I’m told I’m quite tiny so no reason I can’t. 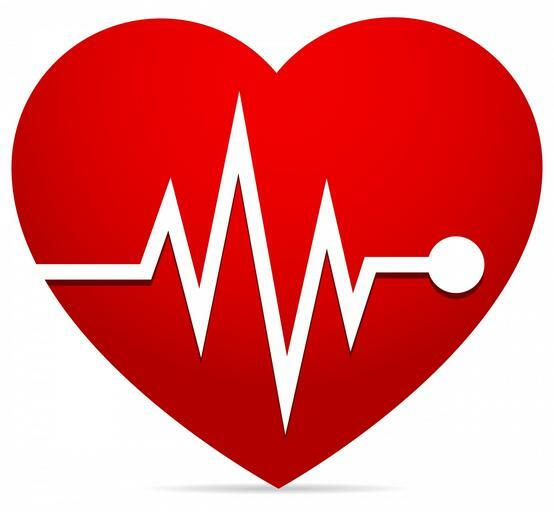 I welcome any other readers and writers to guest blog about atrial fib and other heart issues. Send a message to me rosalie@rosalieungar.com. This entry was posted in Blog on September 15, 2018 by Mark Layman.